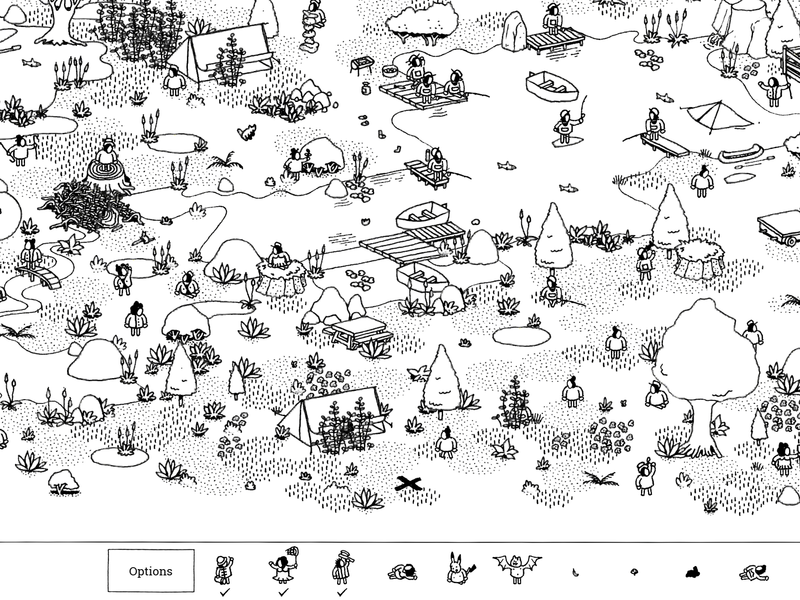 Hidden folks £3.99 iOS and Android is an intriguing little app that introduces the user to a minature world and invites them to “look closer” to find people busy doing things. It’s a little excentric in its approach but would encourage observation skills to develop and visual discrimination to occur. Client groups it would be most appropriate to use would be ASD as it works om their strengths. Those with ADHD might find it helps improve their attention as the app naturally draws you into its virtual world.as people are collected you travel through different scenes to the goal of finding all the hidden folk. It’s a charming app to use.